Despite its very harsh ups and downs in recent years, Faraday Future has somehow ended up with a $2 billion lifeline to see through the making of its first production vehicle, the all-electric FF 91. The startup has said it’ll happen at some point this year, but a new document filed with the federal government suggests the first iterations could come soon. Auto writer Bozi Tatarevic unearthed the filing Thursday, a VIN decoder document that Faraday submitted to the U.S. National Highway Traffic Safety Administration. What’s notable is that Faraday still seems hellbent on maintaining the specs it suggested the FF 91 would have back when it was first introduced in early 2017—namely, a car that can push more than 1,000 HP. The filing highlights that there’ll be five variants, Tatarevic points out, including one that’ll hit 1,089 HP. 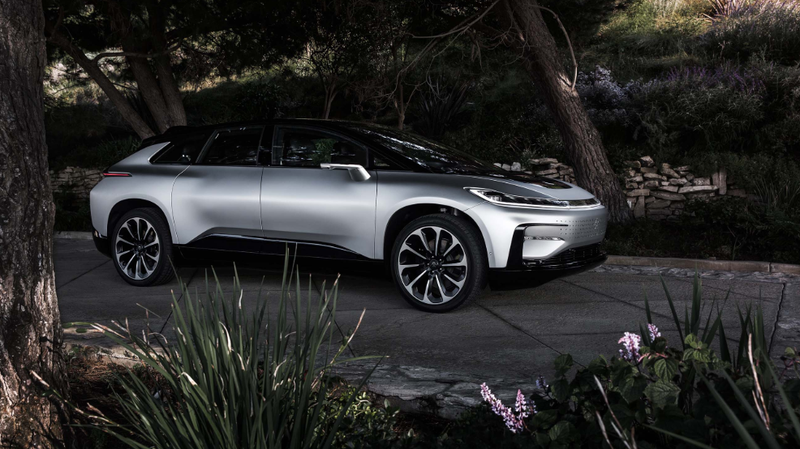 Having locked that down, Dag Reckhorn, Faraday Future’s senior vice president of manufacturing, said the certificate of occupancy “will allow for the ramp-up of assembly for the FF 91 prototypes in the most finished part of the Hanford site,” the Sentinel said. Faraday’s taken pains to lower the sky-high expectations it previously set—at least somewhat. CEO Jia Yueting still has huge aspirations for Faraday to one day churn out vehicles like most major automakers, but the startup has insisted if production begins this year, it’ll be limited. And the company’s still being accused of similar misdeeds that’ve plagued Yueting in the past.